At Villa del Palmar Islands of Loreto, you can opt for a totally different kind of vacation when you reserve a Danzante Bungalow for a unique twist on a glamorous vacation on the Sea of Cortez. 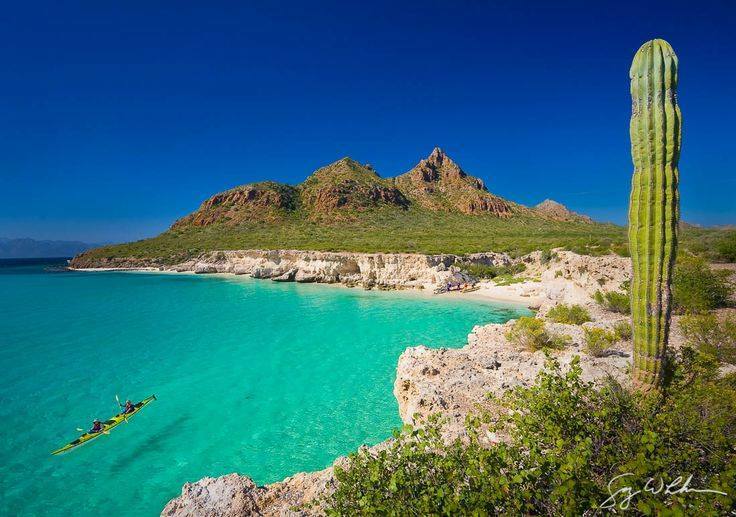 The stunning Baja California resort, located in the midst of the natural wonders that blanket the region on the Sea of Cortez, is the idyllic setting for a weekend or week of “glamping” in the close proximity of the awe-inspiring natural surroundings. Glamping, glamorous camping, can be enjoyed at Villa del Palmar at the Islands of Loreto when guests reserve a Danzante Bungalow, a luxury cabin located on the outer edge of the resort’s grounds, just a few feet from the soft sands of the beach. 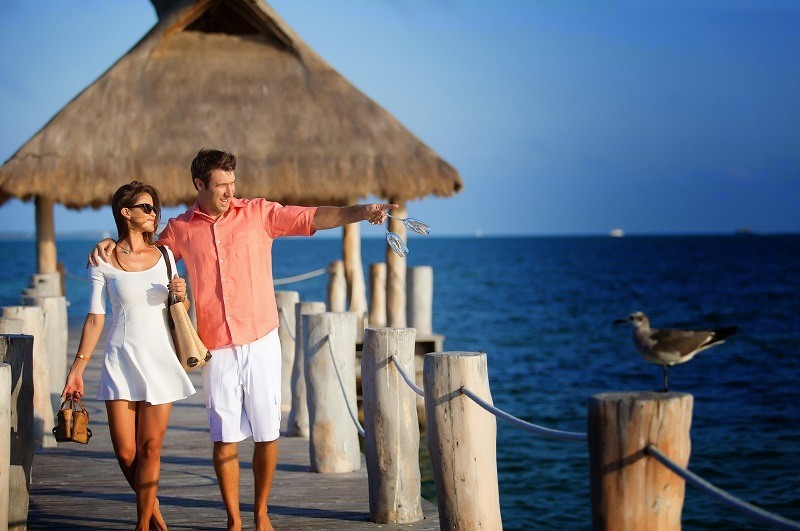 The 800 square foot luxury bungalow offers Club Caribe members everything travelers love about 5-star vacations with the added twist of being closer to nature than ever before. Upon request, the panels of the cabin walls can even be pulled back for a truly unparalleled view of Danzante Bay, right from the comfort of your private suite. The room features a king-size bed, a living room area, full bathroom, a beachfront ocean view and a private terrace for relaxing and admiring the beauty that abounds. Much like camping, when choosing the Danzante Bungalow, guests can revel in the star-filled sky that amazes at night and the quiet seclusion of an exclusive setting. However, unlike camping out in the wild, the Danzante Bungalow has climate control, an outdoor private Jacuzzi and a Bose sound system so guests can enjoy some tunes as they revel in the unique experience. With such well-appointed amenities and divine comforts, guests can rest assured that they aren’t compromising luxury on their “camping” vacation. The development of the Danzante Bungalows came in response to guest’s comments about how much they would love to spend both day and night in the great outdoors, enjoying the mesmerizing Sierra de la Giganta Mountain Range and the pristine waters of Danzante Bay as a backdrop. The management of Villa del Palmar at the Islands of Loréto heard their wishes and started to make dreams come true with the Danzante Bungalow, which brings guests as close to nature as you can get without compromising comfort and world-class services.